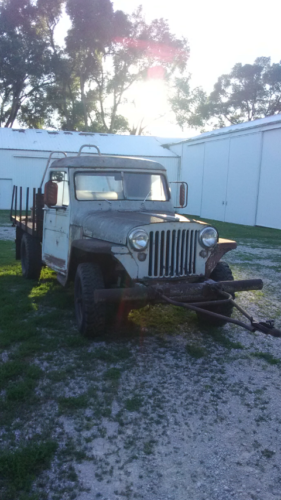 1947 Willys Jeep Truck, all original. 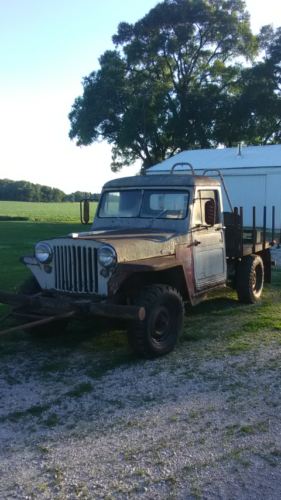 Project Willys, I have everything for it will need to be towed. Only missing original bed has flat bed now. 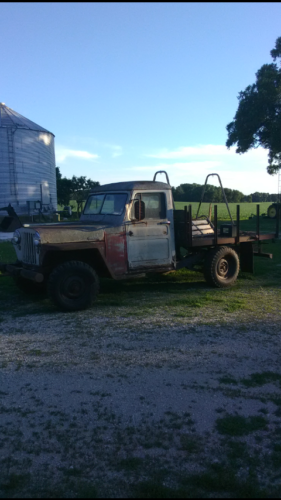 Awesome truck can be restored.